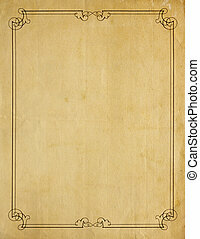 Blank antique paper with victorian border. 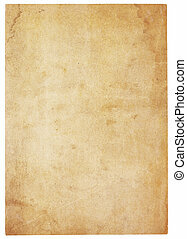 Aged, yellowing paper with stains and smudges. 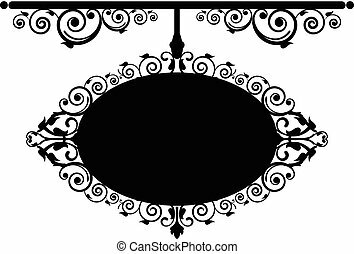 blank except for very ornate victorian border. isolated on white.. 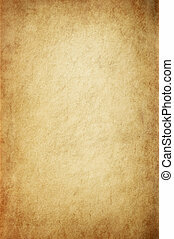 Aged, yellowing paper with stains and smudges. 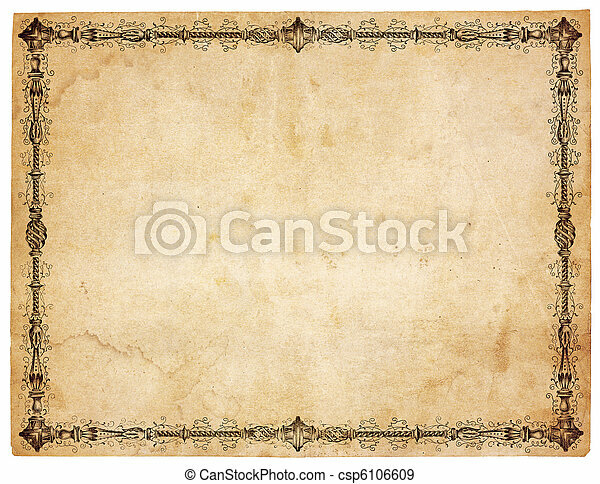 Blank except for very ornate victorian border. Isolated on white.. 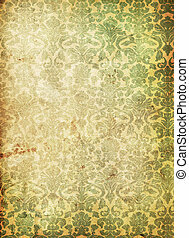 Antique laid paper, no cloning with Photoshop. 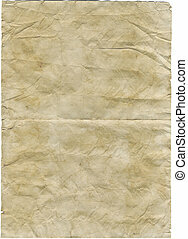 Aging, worn paper with coffee stains and rough edges. 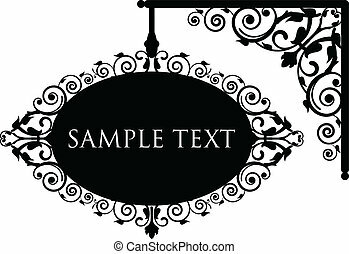 Blank with room for text or images. Isolated on White. Includes clipping path. 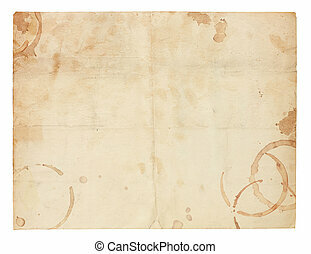 Aged and worn paper with creases, coffee ring stains and smudges. Includes clipping path. 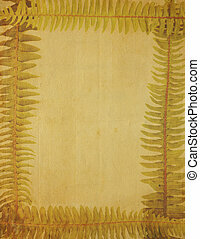 Aged and worn paper with creases and faded border of fern fronds. 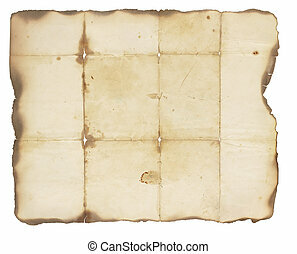 Very old, creased paper with fire damaged and burned edges. 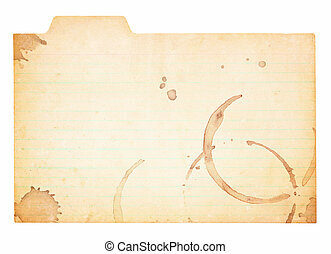 Blank with room for text or images. Isolated on white. 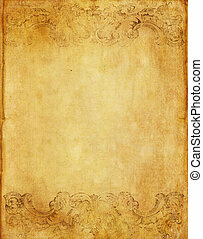 Aging, worn paper with rough edges and curled corners. 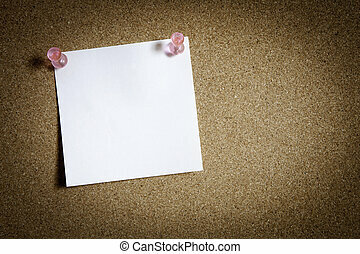 Blank with room for text or images. Isolated on White with drop shadow. 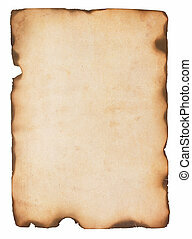 Aged and stained paper with fire damaged and burned edges. Isolated on white. 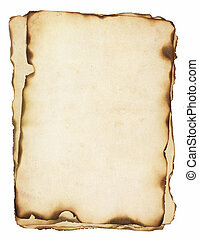 Old, creased and smudged paper with fire damaged and burned edges. Blank with room for text or images. Isolated on white. 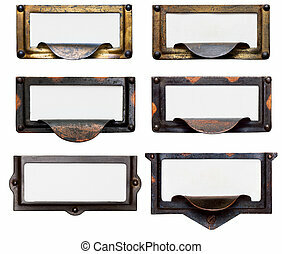 Collection of six old, tarnished brass file drawer label holders and drawer pulls with blank cards. Isolated on white. Includes clipping path. 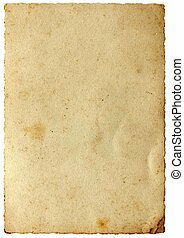 A U.S. Passport from the 1920s open to two blank facing pages. Room to add your own customs stamps. Isolated on white with clipping path. 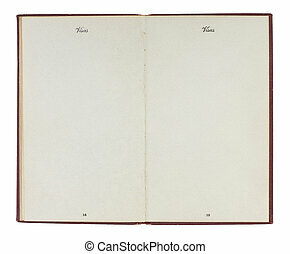 An old book from the 1920s open to two blank facing pages with room for your own text and images. Isolated on white with clipping path. 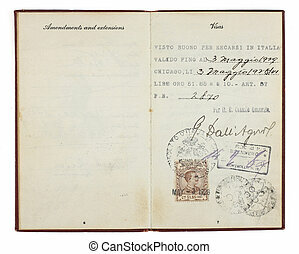 A U.S. Passport from the 1920s open to two facing pages with customs stamps from 1928 Italy. Isolated on white with clipping path. Pile of several weathered, old papers with fire damaged and burned edges. Isolated on white. 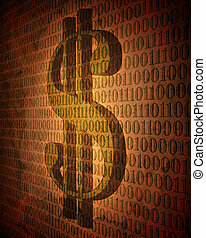 Digital money and online payment concept with old-style, victorian feel using nineteenth century style ones and zeros and a large dollar sign combined with aged, stained paper textures. 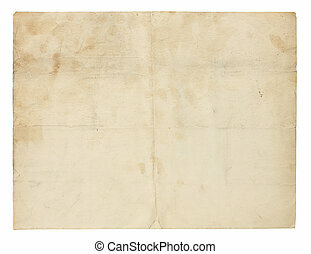 Aged, yellowing paper with stains and smudges. 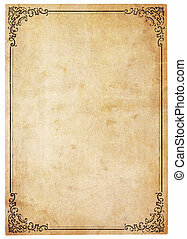 Blank except for printed border with ornate corners. Isolated on white. Includes clipping path. 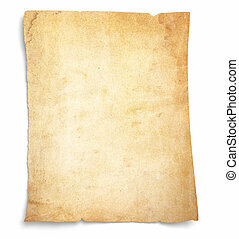 Aged, yellowing paper with creases, stains and smudges. 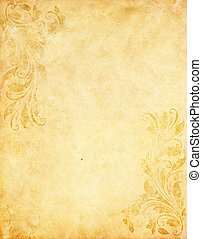 Blank except for printed border with ornate corners. Isolated on white. Includes clipping path. 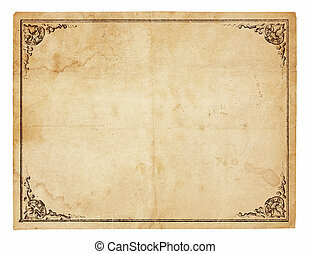 Aged and worn paper with abrasions, and creases and moderately ornate border printed in black ink, but page is otherwise blank with room for text or images. 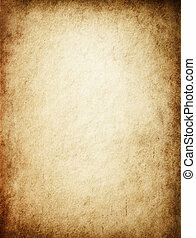 Aged and worn paper with abrasions, creases and rough edges. 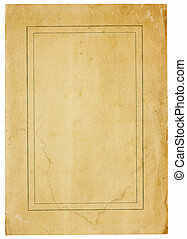 There is a thin, double border in black ink, but page is otherwise blank with room for text or images. Isolated on White. Includes clipping path. 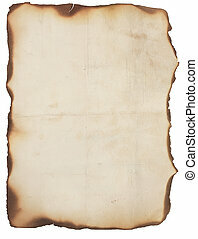 Aged and worn paper with creases and wrinkles. 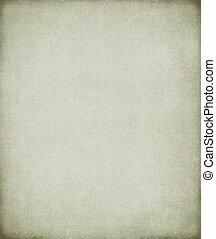 Completely blank with room for text or images. Includes clipping path. 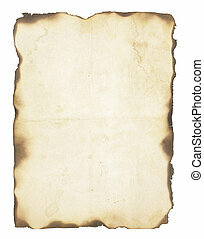 Aged and worn paper with stains, creases, tears and wrinkles. 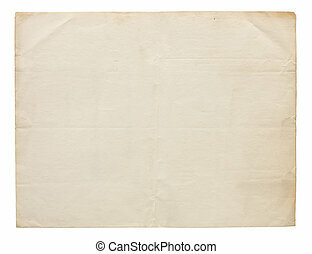 Completely blank with room for text or images. Includes clipping path. 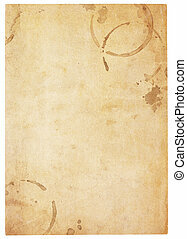 Aged, worn paper with abrasions, water stains and rough edges. Blank with room for text or images. Isolated on White. Includes clipping path. 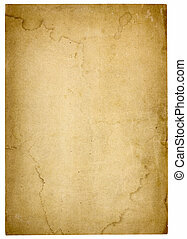 Aged and worn paper with creases, stains and smudges. Includes clipping path. 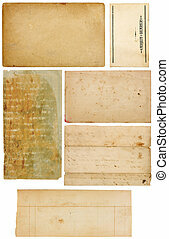 Aging, worn paper with water stains and rough edges. 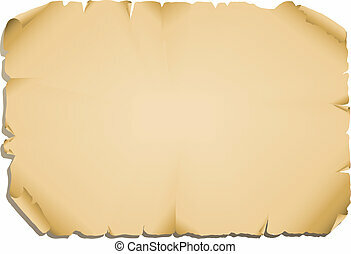 Blank with room for text or images. Isolated on White. Includes clipping path. 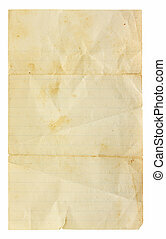 Aged and worn lined paper with creases, tears and wrinkles. 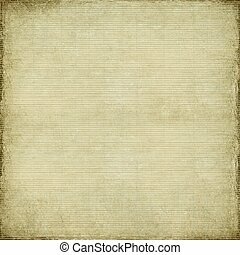 Completely blank with room for text or images. Includes clipping path. 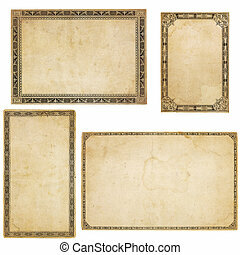 Set of six antique paper scraps isolated on white. 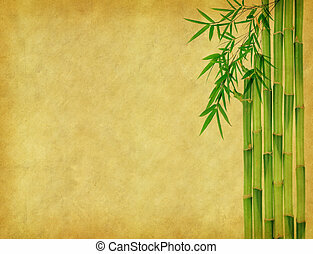 Several pieces are empty with room for text or images. 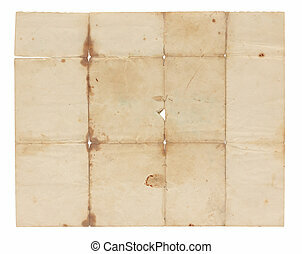 Set of four aged, worn and stained paper scraps isolated on white with room for text or images. 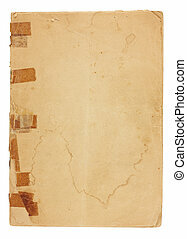 An old pamphlet viewed from above with very old, yellowed tape on the broken binding. 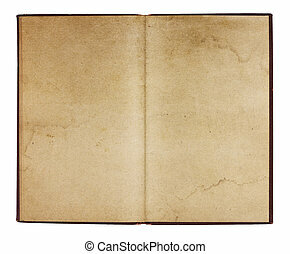 The cover page is water stained, torn and yellowing with rough edges and dog-eared corners and is blank with room for text and images. Isolated on white with clipping path. 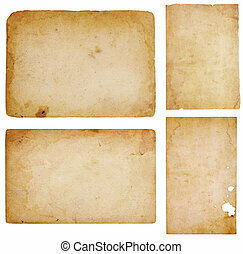 A set of four heavily aged blank cards with stains, creases and tears. 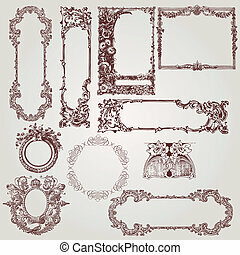 Each card has different, old-fashioned decorative border. Isolated on white. Includes clipping paths. 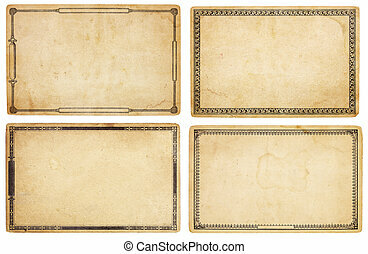 A set of four heavily aged, blank cards with stains, creases and tears. Each card has different, old-fashioned decorative border. Isolated on white. Includes clipping paths.